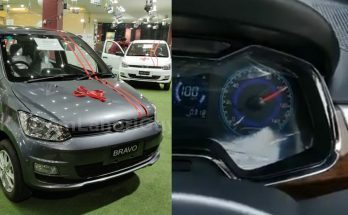 According to the image sent to us by one of our valued reader, the right-hand drive Bravo unit can be seen with an automatic transmission. 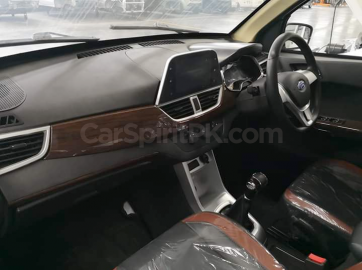 However if you notice, the gear level is still akin to its Dahe DH350s left-hand drive variant which suggest the testing is being carried out while one should expect the final production versions to have a correct automatic gear lever. 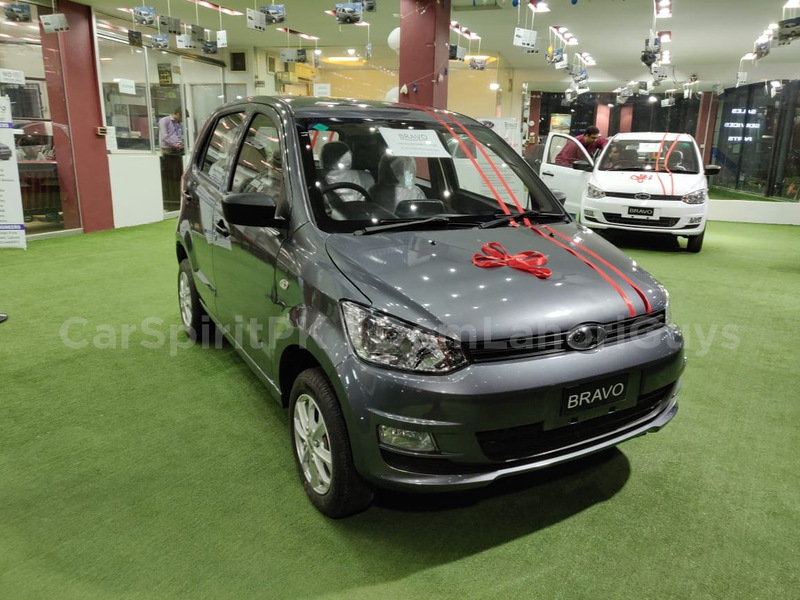 United introduced the Bravo hatchback in September last year against PKR 8.45 lac and in November 2018, the company started assembling the Bravo hatchback locally. 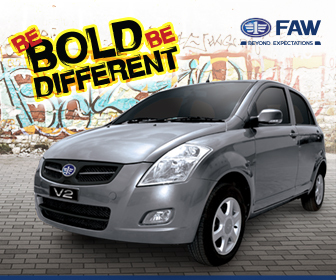 However earlier this year, the price tag was revised by up to 50,000 making the Bravo available for PKR 8.95 lac. 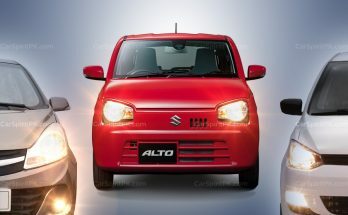 Recently, the news about the Prince Pearl Rex-7 by Regal Automobiles surfaced, which will be another Chinese 800cc hatchback that will lock horns with United Bravo and will reportedly offer the same level of equipment in the same price with an automatic variant too. It was indeed a dire need for United to prepare their automatic version before the competition arrives, and it does look like they are actually working on it. 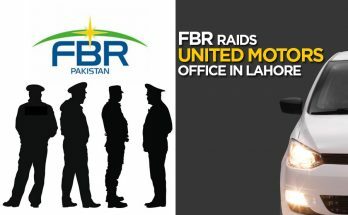 However the company will also have to work on to spread their presence outside of Punjab province in order to make Bravo successful across the country. 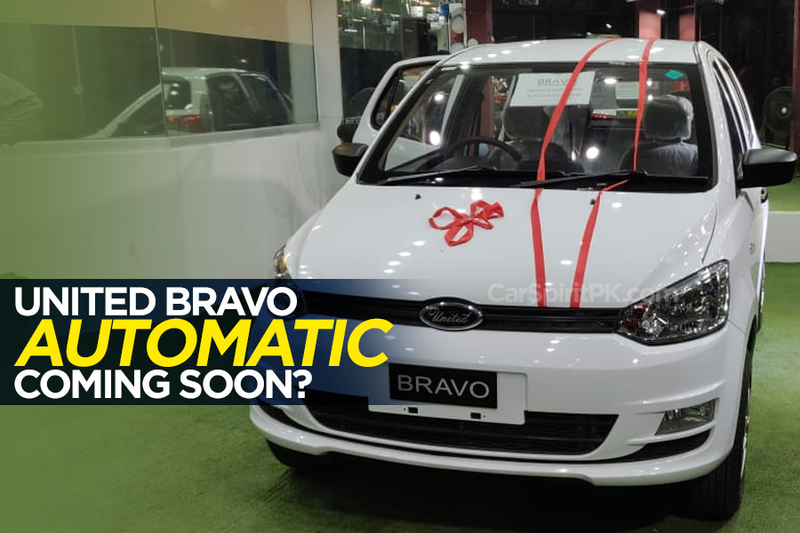 How early can we expect the launch of Bravo automatic is unknown at this stage, as the company is yet to make an official announcement in this regard. 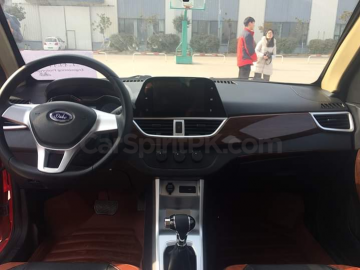 Further details will be updated as and when available. 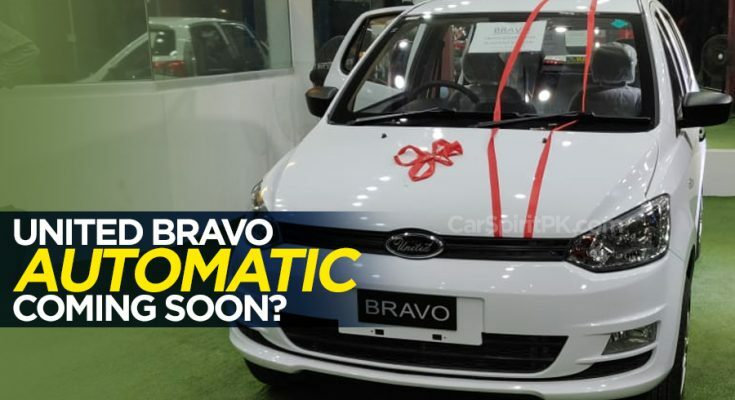 Stay tuned to CarSpiritPK for more information on United Bravo automatic.